Your refrigerator is the only appliance in your home that runs 24/7. While a refrigerator requires less care than some other appliances, it cannot be ignored completely. Like anything else, the lifespan of your refrigerator will directly correlate with the amount of work you put into it. Try applying these three maintenance tips to avoid costly refrigerator repairs. 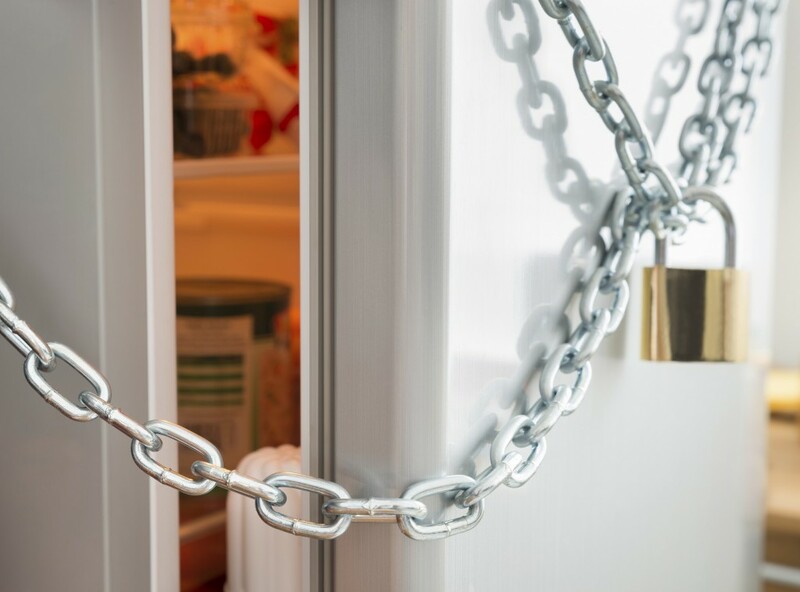 Keeping the refrigerator door open could lead to opening your wallet for repairs. When the refrigerator door is left open, it forces the compressor to work harder to keep everything cold. When the compressor is overexerted, it heats up and will often shut off in order to cool itself down. This increased wear and tear could cause the compressor to break down prematurely. In order for your refrigerator to stay cool, it must release heat to the outside. If you block that heat from escaping with books, papers or cabinets, you are making a costly mistake. Your fridge’s condenser coils, typically located under or behind the unit, can collect dust and debris over time. It is important to clean the coils at least twice a year, usually right before summer when the refrigerator has to work the hardest. When these coils are dirty, it makes it harder for your unit to release heat. The simple maintenance of these coils will lead to a longer and happier life for your refrigerator. These tips will help keep your refrigerator running smoothly, but sometimes repairs are unavoidable. If you run into any problems with anything in your refrigerator, the experts at Speedy Refrigerator Service are just a phone call away. We offer 24/7 service to Long Island and New York City, so call us any time at 866-782-9376.